Now I’ve seen my share of lowriders. I love the look and the friendship that these groups have. The craftsmanship in their cars is remarkable. 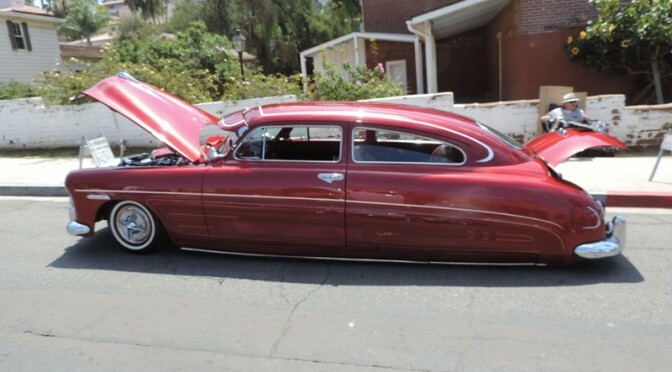 Whoever sees a 49 Hudson out and about? 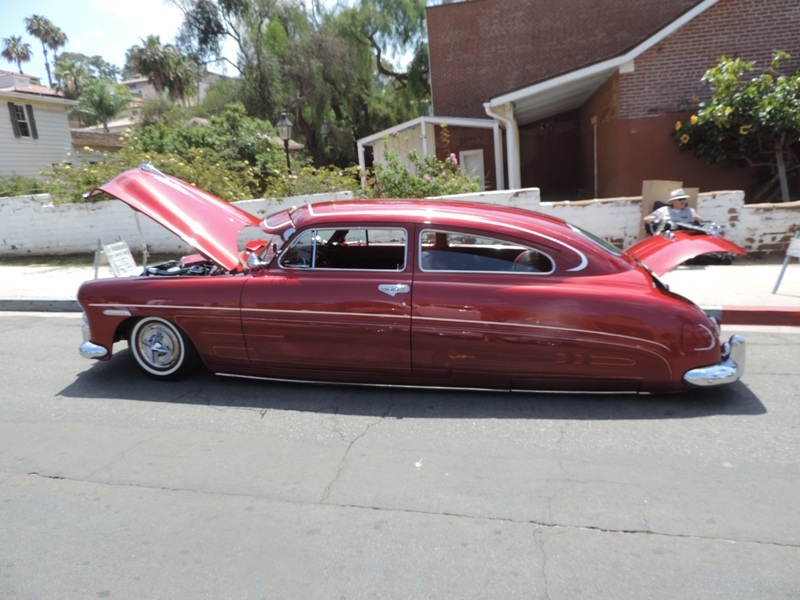 Let alone it being a lowrider! Here’s the full story from eBay Motors.